A New Breath Of Fire Is Coming. It's an Online Mobile Game. After twelve years, for better or worse, we're getting another Breath of Fire. 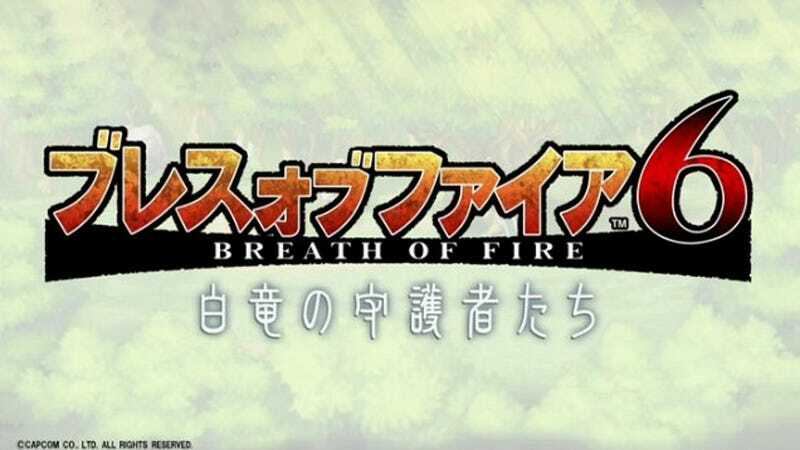 On their Network Game Conference stream, Capcom announced that Breath of Fire 6, the latest in the long-standing JRPG franchise, will be an online touch RPG for smartphones, tablets and PCs, released in 2014. Screenshots below.